If you read our recent feature in Get The Gloss, then you may be aware that 61 UK festivals have banned non-biodegrable glitter by 2021. 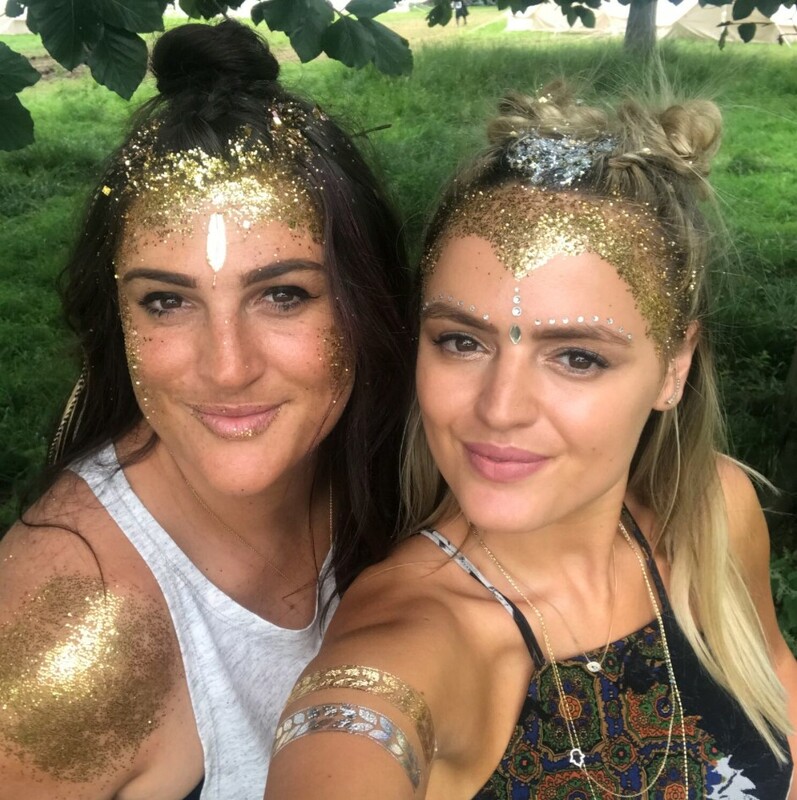 Our mobile glitter and braid bar, Blush + Boho, has graced the fields of many of the UK’s biggest and best festivals, where we offer biodegradable face and body glitter. We’re super proud to offer this for those who are environmentally conscious and enjoy glitzing up for Summer! As well as festivals, we have set up at weddings in the countryside, as well as pop ups in bars and clubs everywhere from London to Ibiza. Our dedicated Blush + Boho team are on hand to pop up with our bell tent and glam squad at your event, party of wedding. Keep an eye out on our social media channels for behind the scenes footage at our next pop up! For more information, and to book Blush + Boho for your next event please click here.